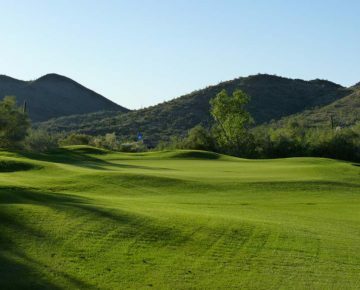 Our stunning, high desert course invites you to match your skills against nature while enjoying the unparalleled and unforgettable surrounding desert. 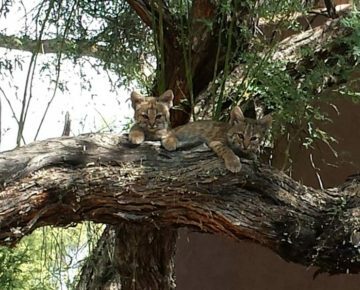 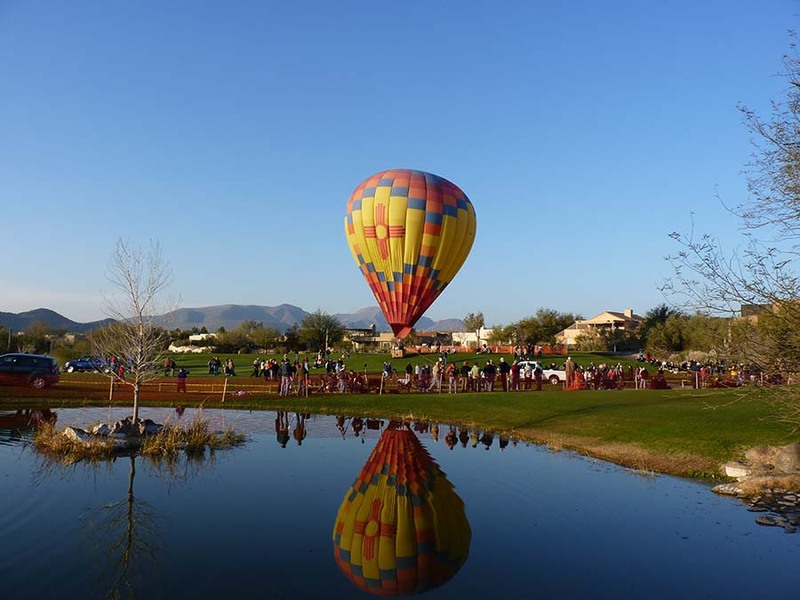 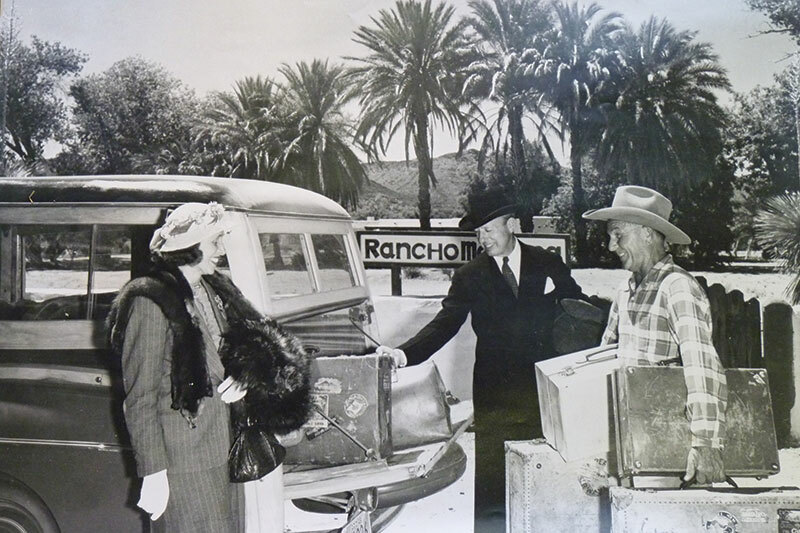 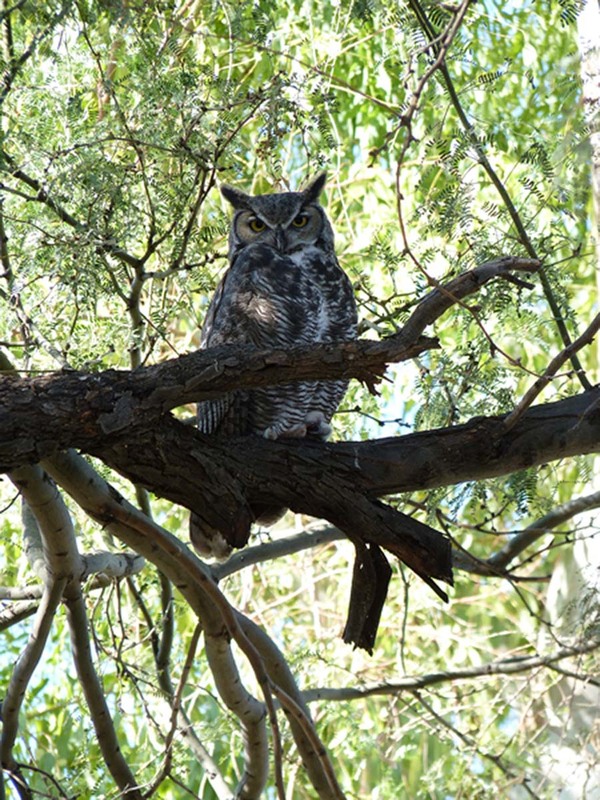 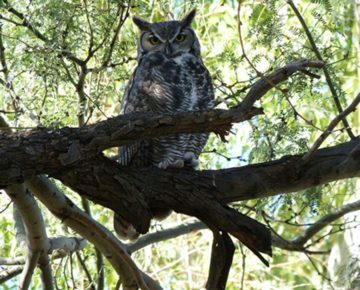 Take a look at the dramatic elevation changes, unspoiled desert terrain, abundant wildlife and our all-around rustic charm. 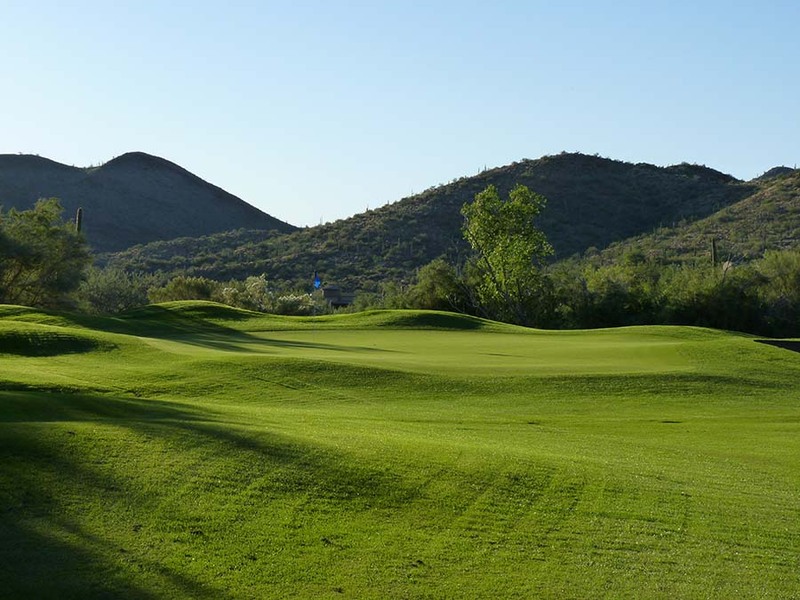 Our par-70, championship layout poses a significant challenge for low handicappers, while well-known for it’s playability for golfers of all levels. 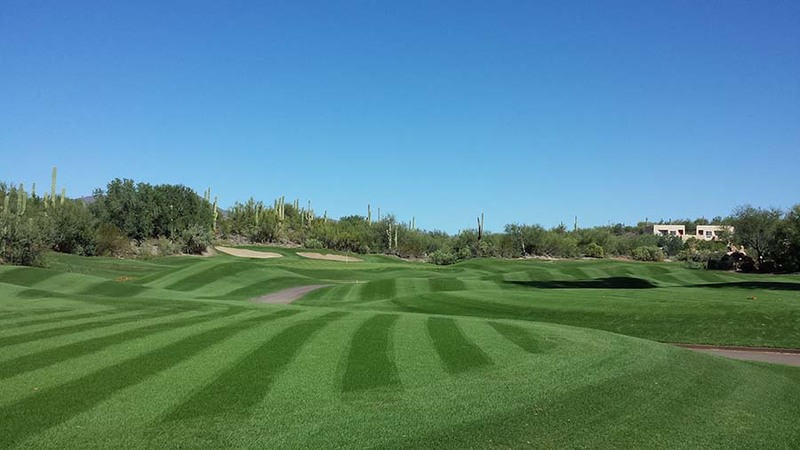 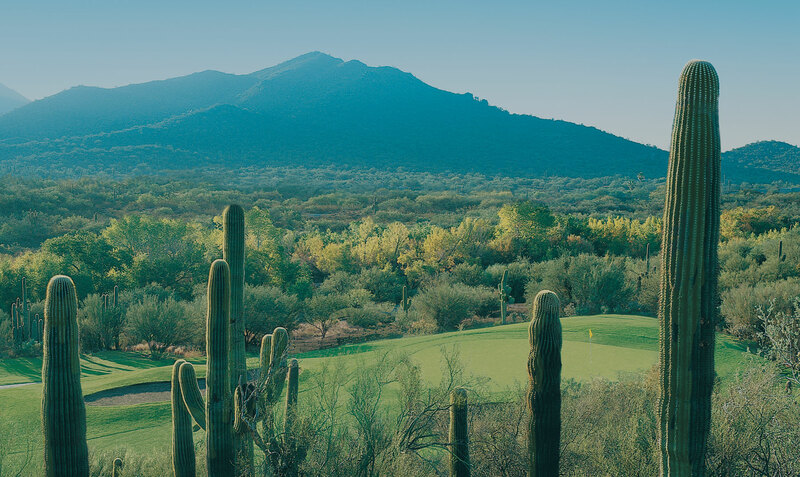 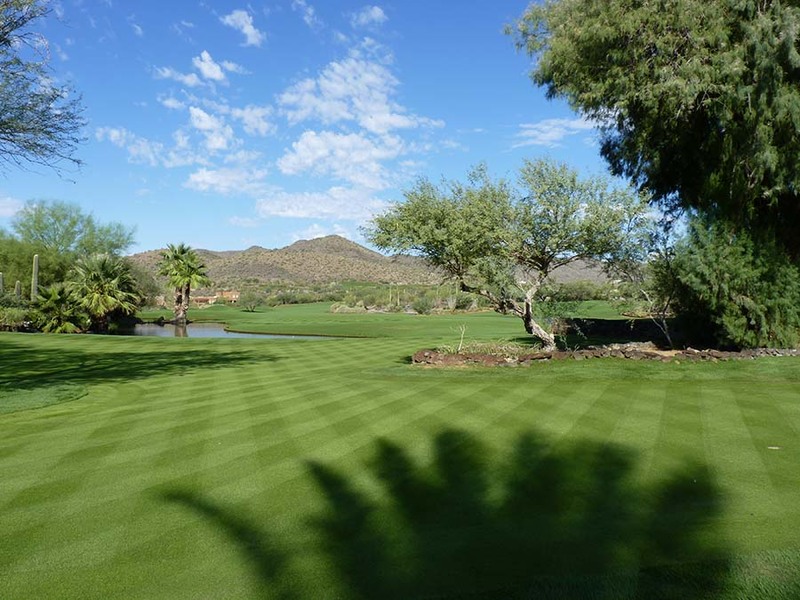 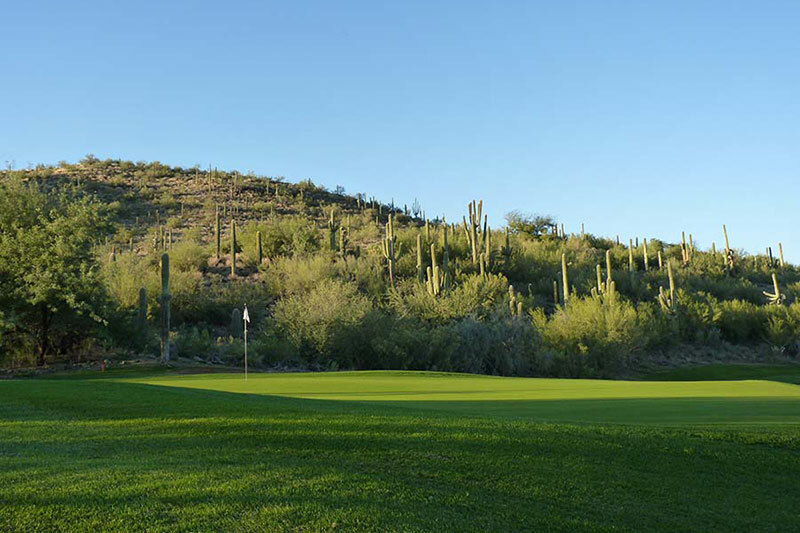 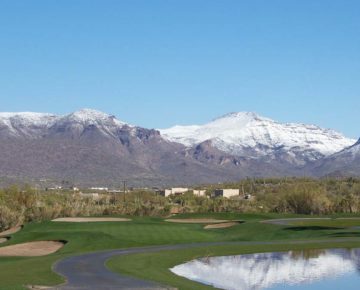 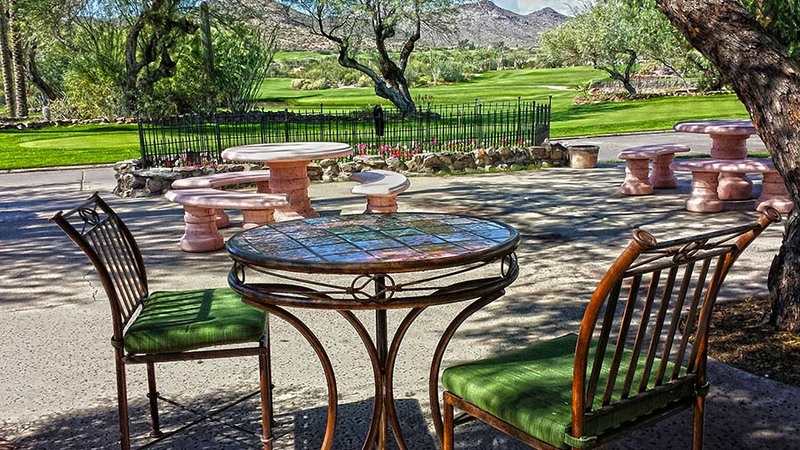 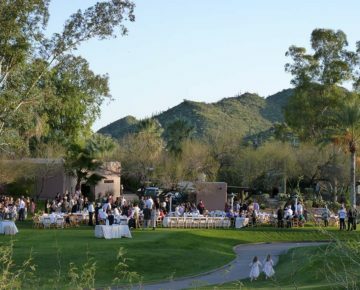 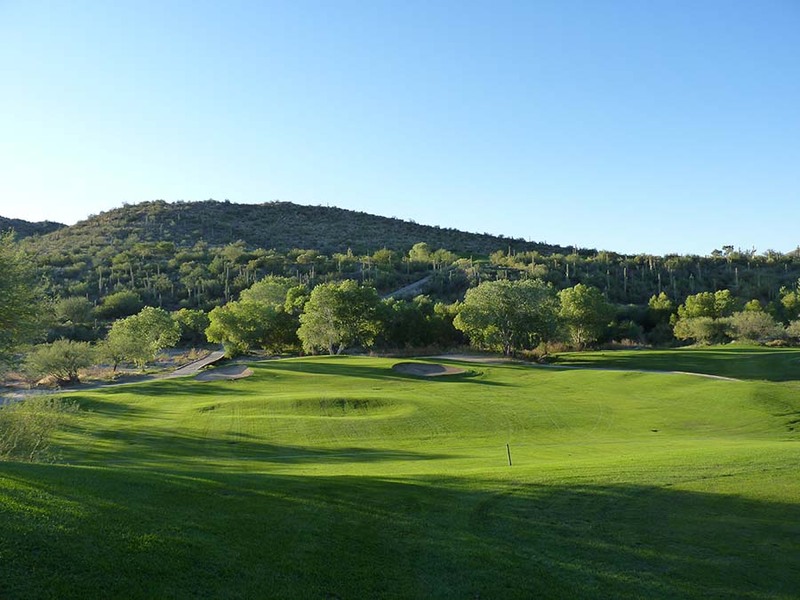 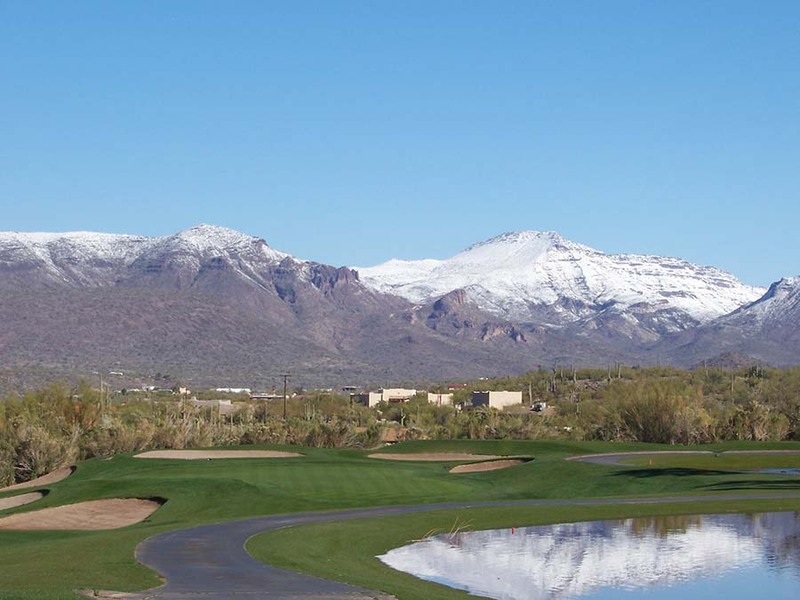 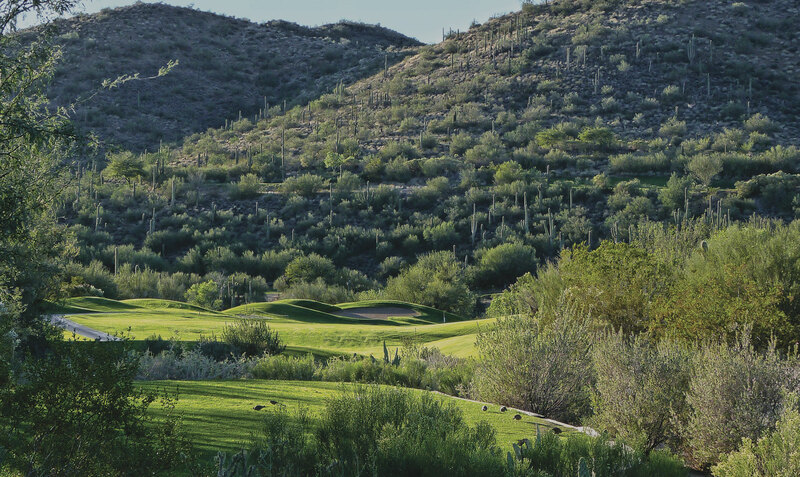 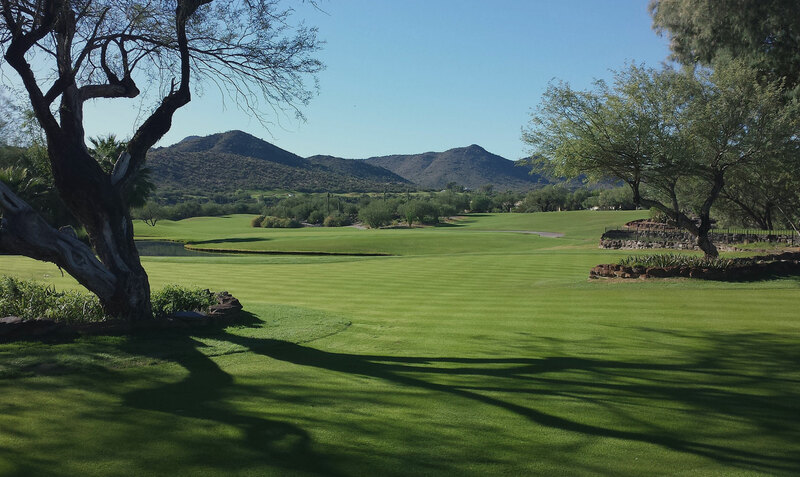 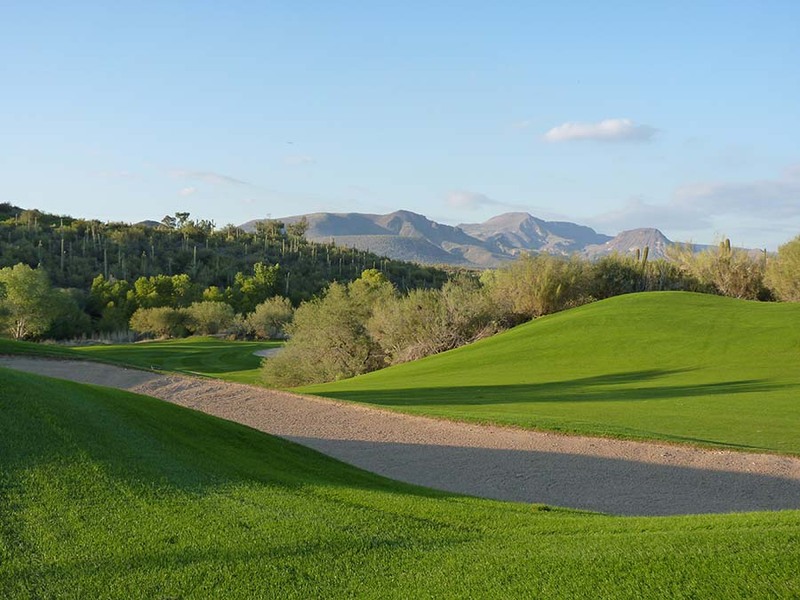 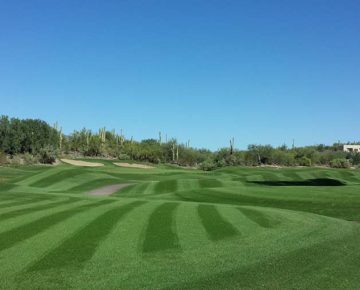 Located in the heart of the Sonoran Desert in historic Cave Creek, Arizona, Rancho Manana Golf Club features a par 70 championship course with dramatic elevation changes and unspoiled desert terrain. 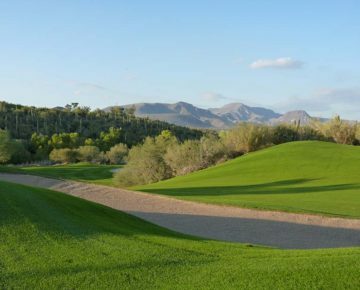 Our stunning, high desert course invites you to match your skills against nature while enjoying the unparalleled and unforgettable surrounding desert. 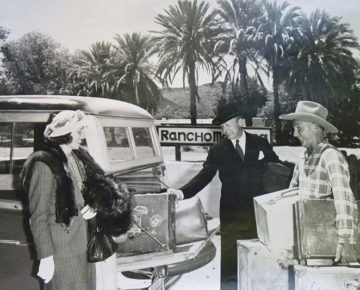 POST USING #RANCHOMANANA ON INSTAGRAM! 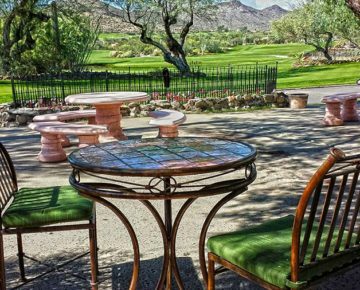 At our award winning Tonto Bar & Grill, guests will experience a charming, rustic ambiance with an eclectic mix of cuisines, while enjoying the spectacular views. 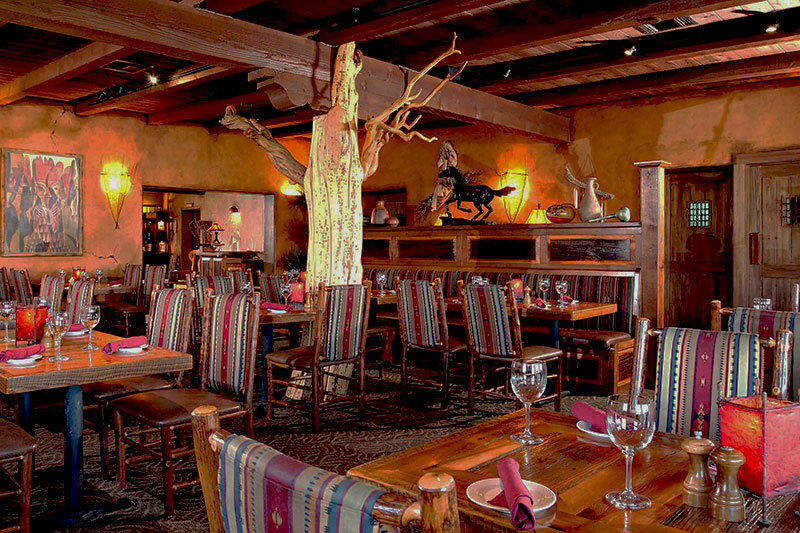 Tonto Bar and Grill was recently recognized for the third year in a row as one of the “Top 100 Al Fresco Dining Restaurants in America” by Opentable.com.